What questions do you have about writing a query letter? If you’re like most of the authors I speak with each week as an author coach, you probably have lots of questions. The #1 question I’m always asked is, “How can I write an agent query that will result in lots of requests for my manuscript, followed by lots of offers for representation, followed by multiple offers from top publishers? This website, devoted to query letters, is my answer to that question. It features a free 15-part training called How to Write a Literary Agent Query that will tell you everything you want to know about writing a book query–and everything you don’t even know to ask. What is a book query letter? What’s the best length for a query letter? What’s the difference between an agent query letter and a book synopsis? What’s the most popular query letter format? Is there a sample book query letter, book query ;letter example, or query letter template I can model? What’s an agent query letter hook–and what’s the best one to use? What is the best book query letter format and email query letter format? How can I tell which advice about query letters to follow–and ignore? Where can I get a query letter critique? My name is Mark Malatesta and I’m a former literary agent and the former president and owner of New Brand Agency Group. I’m also the former Marketing & Licensing Manager of Blue Mountain Arts, the book and gift publisher that invented e-greetings and then sold their e-card division for close to $1 billion dollars. Today I’m an author coach and my primary focus is helping authors of all genres (fiction, nonfiction, and children’s book) get the attention of top literary agents with successful query letters. 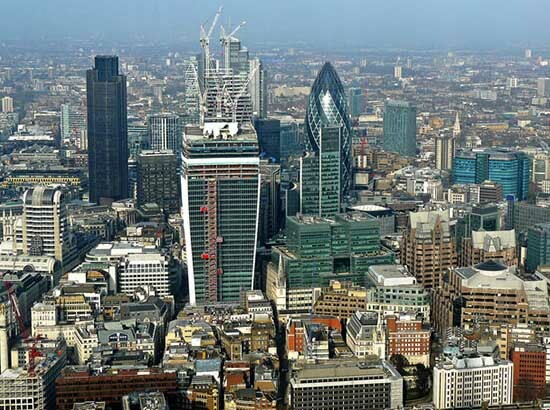 Through my companies The Bestselling Author and Literary Agent Undercover, I help authors at all stages of development through various Websites for Authors and 1-on-1 Author Coaching. Authors I’ve worked with have gotten six-figure book deals and been on bestseller lists such as the New York Times. Their books have been published with major publishers such as Random House, Scholastic, and Thomas Nelson. Their books have been optioned for television, stage, and feature film with companies such as Paramount Pictures and DreamWorks. They’ve won countless awards. And, their writing has been licensed in more than 40 countries, resulting in millions of books sold. Now, before we get started, if you’ve noticed there’s lots of conflicting information out there about how to write an effective query letter. I’m going to separate the good advice from the bad advice for you. I’m also going to show you why successful authors, literary agents, and other publishing insiders often disagree about the best way to write a query letter. And I’m going to share some thing with you about how to write a query letter that you’ve never heard before. Lastly, you should know that the #1 reason I got into the publishing industry more than 15 years ago now, was to figure out how to get my own books published. That means I know what it’s like to pour your heart into a manuscript that you hope will one day be read by lots of people. I also know how incredibly competitive the publishing industry is, and sometimes one “little” tip or suggestion from an insider can make a big difference and change someone’s life. 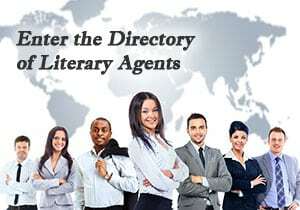 Use the information on this website to write your query letter so literary agents will read your book. After all, that’s the only thing any talented author needs–the right person at a literary agency and publishing house to actually read their work. 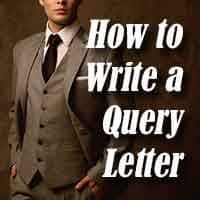 How to Write a Query Letter training.